"Still wearing the badges of slavery...... ...Este-Vpuekv..."
There are thousands of pages of documents relating to Creek Freedmen and their history within the Muscogee (Creek) Nation. Seminole, Cherokee, Choctaw and Chickasaw. The number one mistake people make in researching their Creek ancestors is the belief that the Creek Nation is a 'race' of people instead of a political group or nationality. When Principal Chief Pleasant Porter was asked before the US Senate what is your nationality? He responded, I am a Muscogee (Creek). Basically, if your grandmother told you she was Creek, please don't assume she meant Indian as race, she could have been referring to her Creek nationality. The Descendants of Freedmen organization encourages you to research your family history by collecting all records including state birth and death records, marriage records, court cases, hire-ship records and church records. Don't leave any stone unturned. Once the Muscogee (Creek) Nation starts to enroll Creek Freedmen descendants you are going to need proof of your descent to your ancestor on the Creek Freedmen roll. Be prepared! Dawes Roll and other helpful research tools. The 1895 Arkansas Colored Tribal Town Roll, click here. Arkansas Colored Tribal Town 1895 PAYROLL, click here. The 1895 Canadian Colored Tribal Town Roll, click here. Canadian Colored Tribal Town 1895 PAYROLL, click here. The 1895 North Fork Colored Tribal Town Roll, click here. North Fork Colored Tribal Town 1895 PAYROLL, click here. Omitted Freedmen on the 1895 Tribal Town Rolls, click here. Arkansas Colored 1896 Colbert Census Roll, click here. Canadian Colored 1986 Colbert Census Roll, click here. Canadian Colored 1896 Colbert Census Roll (hand written), click here. If you are interested in participating in the reorganization of your ancestor's tribal town, email us your contact information using one of the following tribal town email addresses.  Stay current for more genealogy tools and links. Some links are very large down loads and will take several minutes! 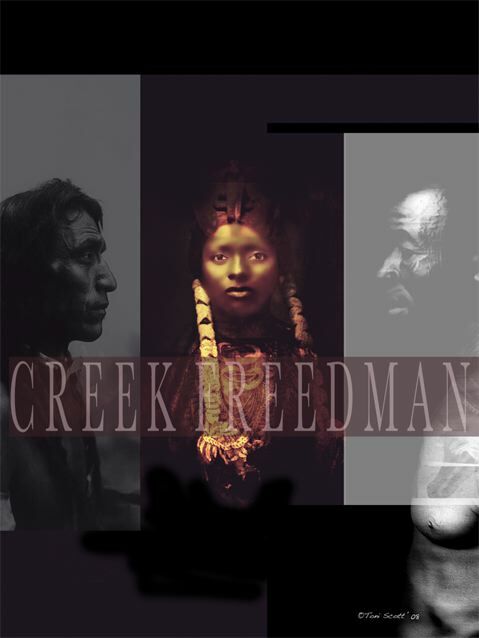 Please review all the Creek Freedmen webpages of this site.